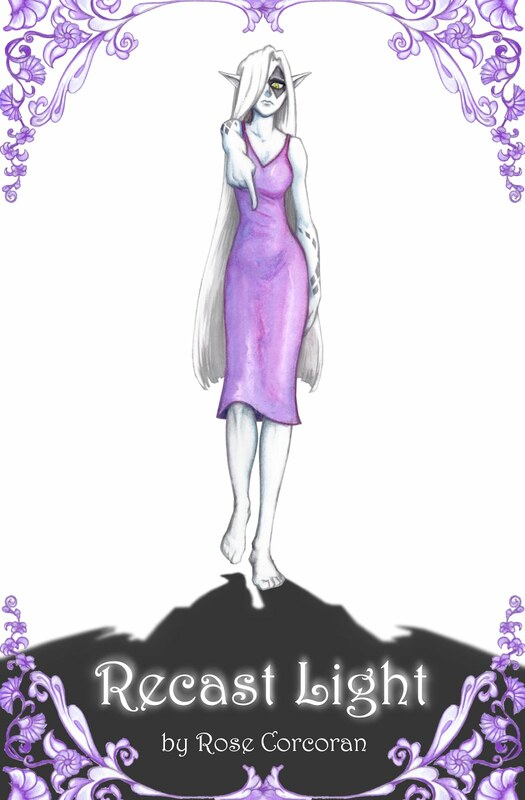 Rose Corcoran Writes: Book Giveaway Bonanza! 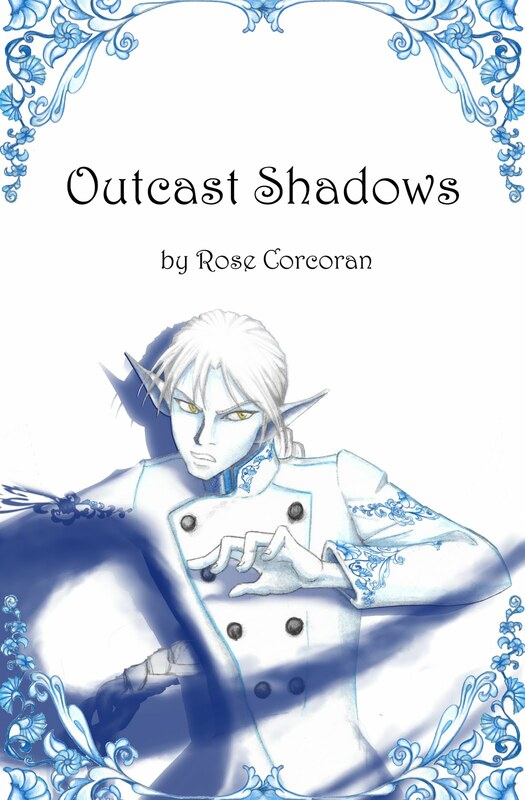 To celebrate the upcoming release of Outcast Shadows, I'm holding book giveaways on Goodreads and Tumblr. There will be two winners, one from each site. 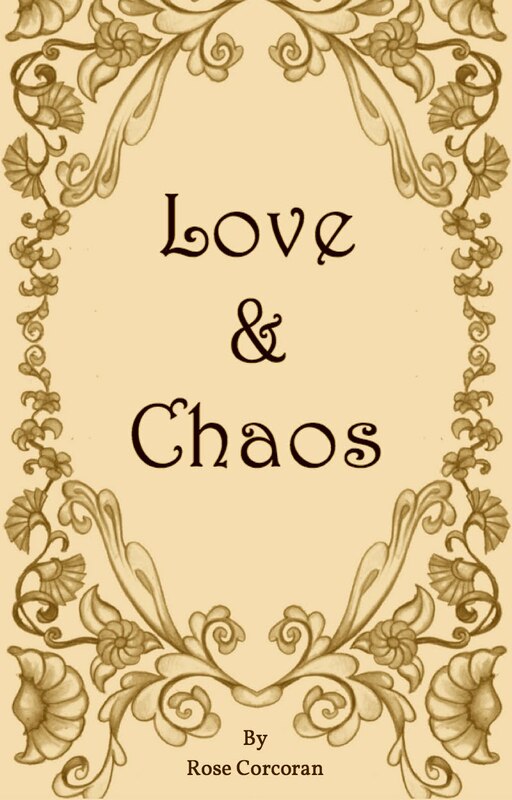 The giveaways will run from today until midnight on Valentine's Day, giving the winners an exclusive look at the new book before the official release on March 7th. 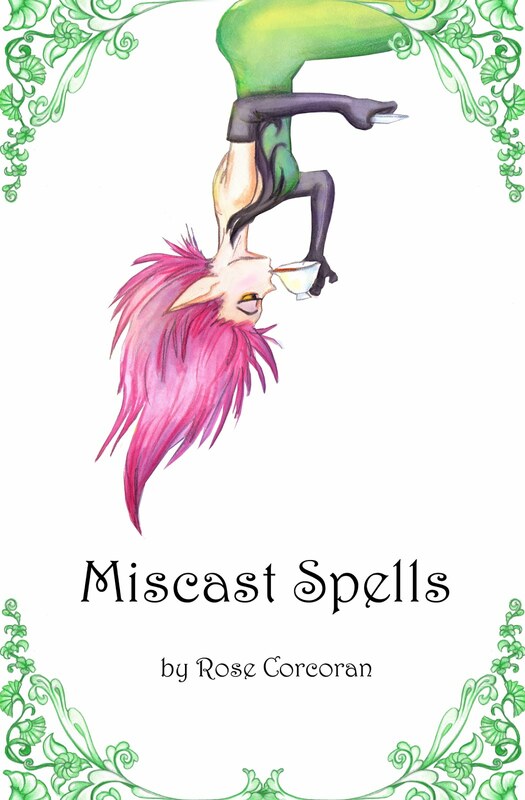 Because Outcast Shadows is a sequel, I'm also including a copy of Miscast Spells so that the winners can catch up on the story so far. Please spread the word and encourage anyone and everyone to enter!